Every detail from the moment we landed in Ecuador to the moment we left was perfect and has given us a new expectation of what holidays should be like! 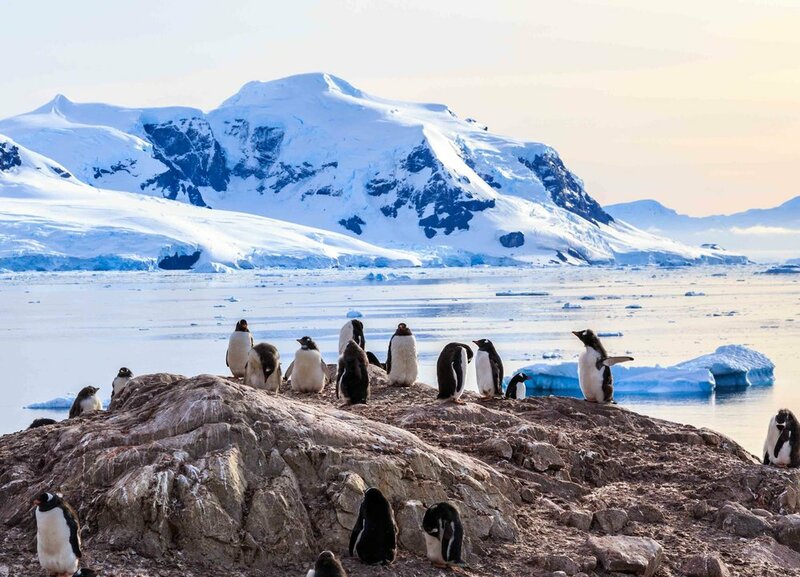 Planning that once in a lifetime trip or honeymoon can be a daunting task. 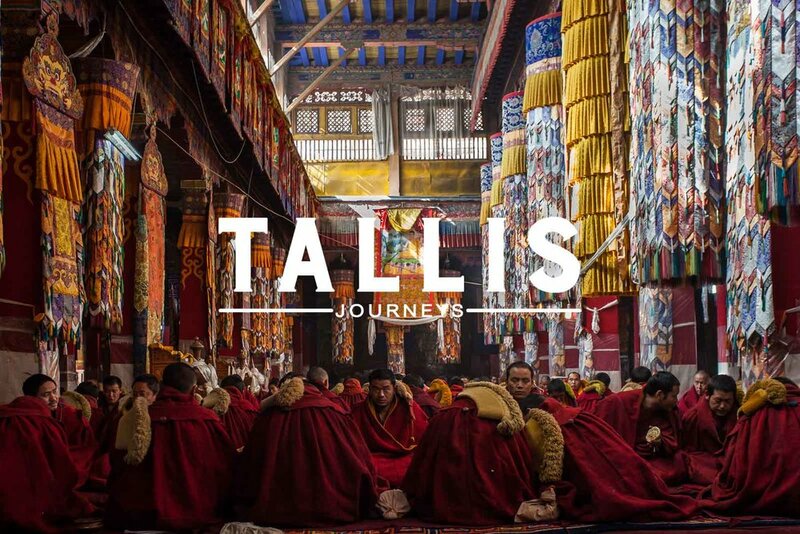 That’s where Tallis Journeys comes in. Our own travel experiences form the basis of every trip we organise. We’ll put together your itinerary based on destinations we love, hotels, camps and lodges that amaze us and with people that inspire us. 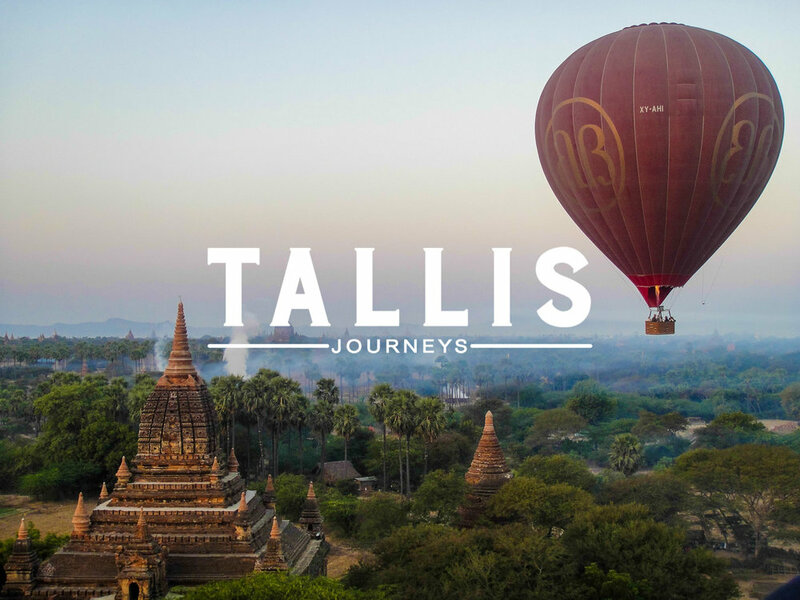 The world is a big place though so we’re concentrating on the destinations where Tallis can make the most difference to your holiday. 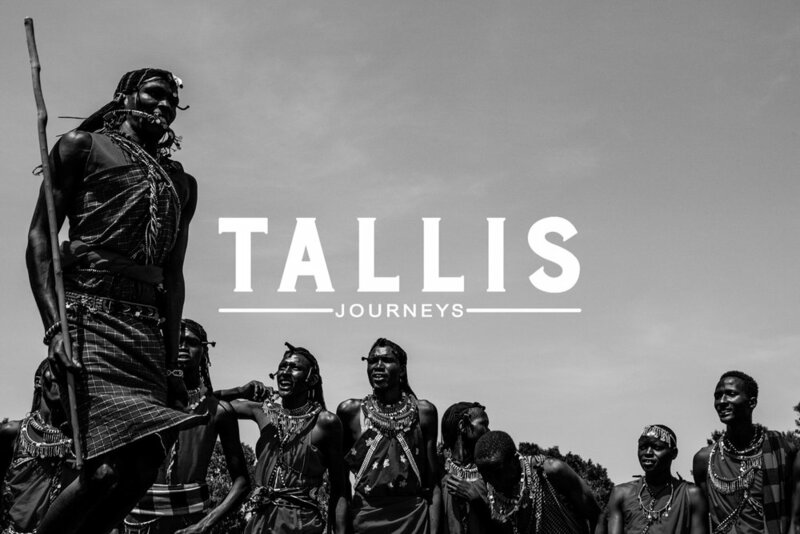 We’ve always loved organising distinctive journeys and being able to send people on trips that are genuinely life changing. We realise that anyone can organise a holiday but few can really put together a trip of a lifetime. As a small owner-run business we take our clients’ feedback very seriously. just as easily for those interstate or international.